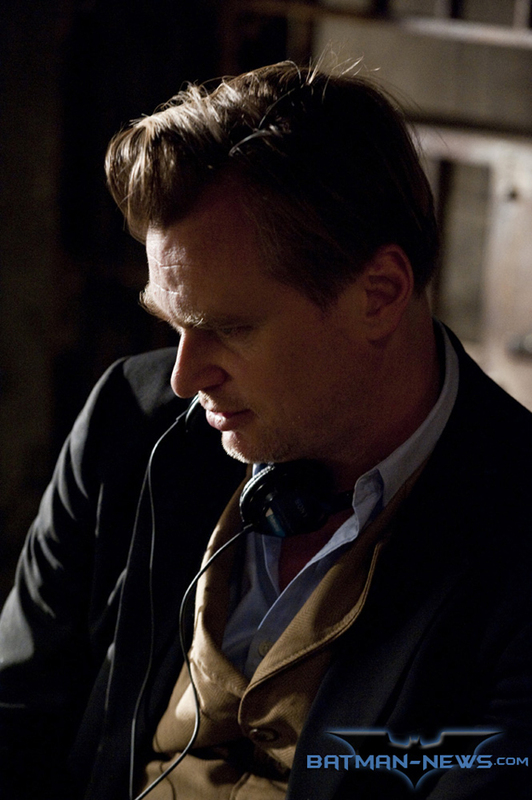 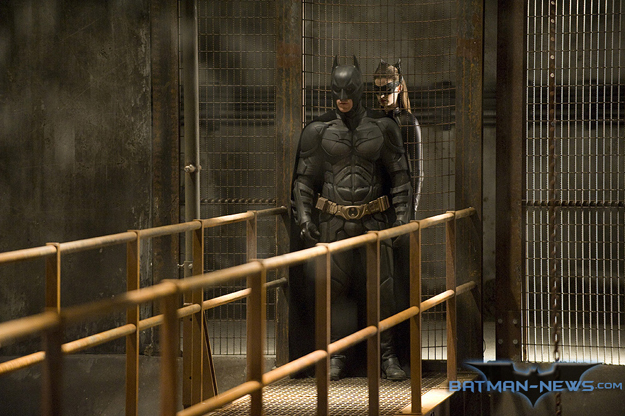 First TV spots for the 'The Dark Knight Rises' have come online, showing new footage from the finale of the Christoper Nolan Batman trilogy. 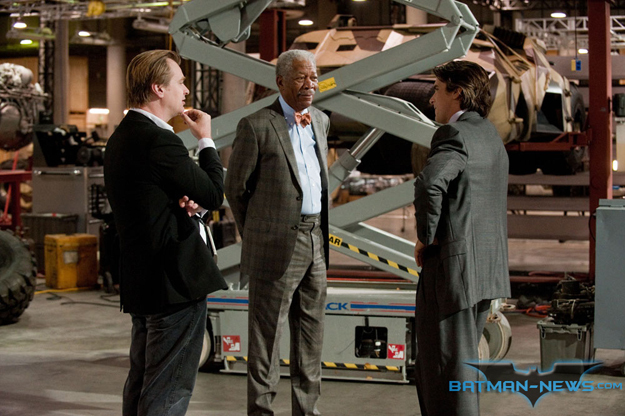 The film stars film stars Christian Bale, Michael Caine, Gary Oldman, Morgan Freeman, Tom Hardy, Anne Hathaway, Joseph Gordon-Levitt, Marion Cotillard, Juno Temple, Josh Pence, Daniel Sunjata, Nestor Carbonell, Matthew Modine, Tom Conti, Joey King, Brett Cullen, Chris Ellis, Josh Stewart, Christopher Judge, Adam Rodriguez and Rob Brown. Also below are a collection of hi-res stills from the film and Banners. 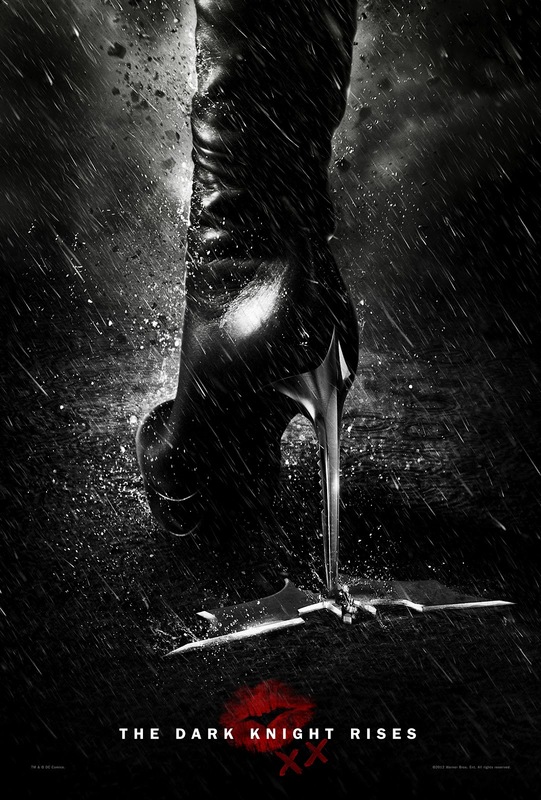 Updated with a new Catwoman one sheet above and new TV spot and banners below. 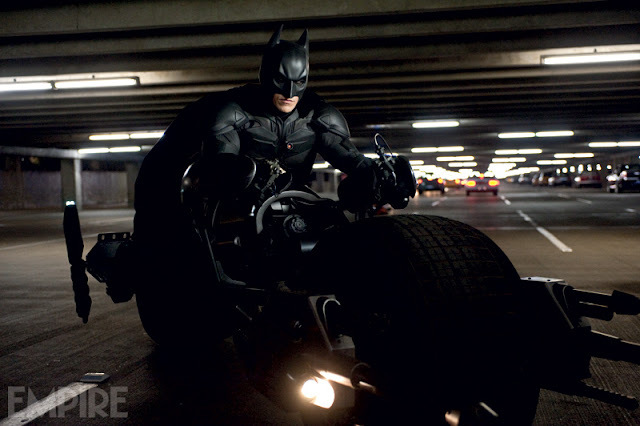 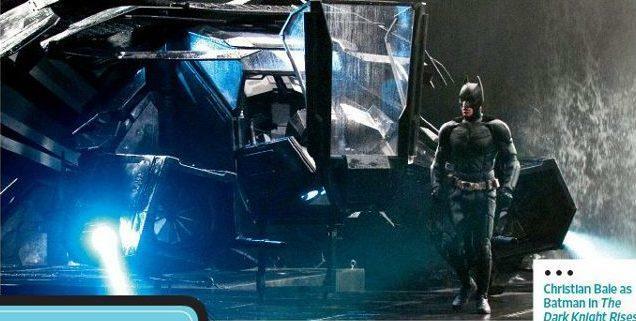 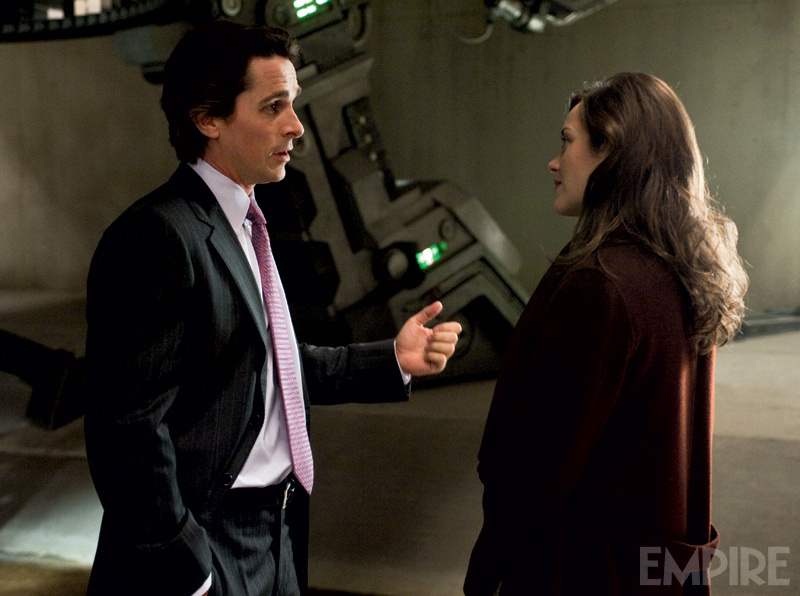 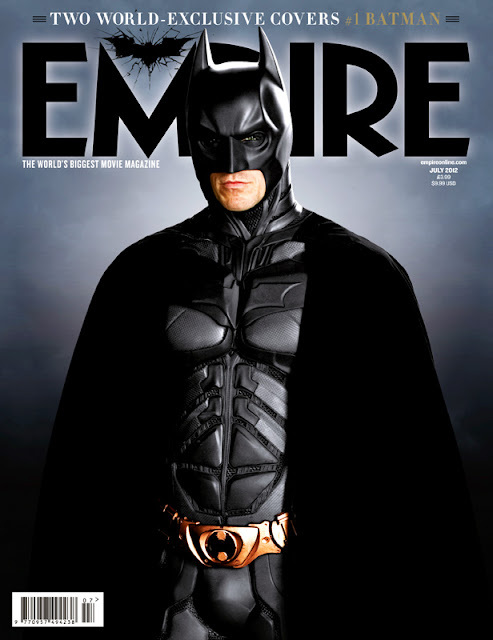 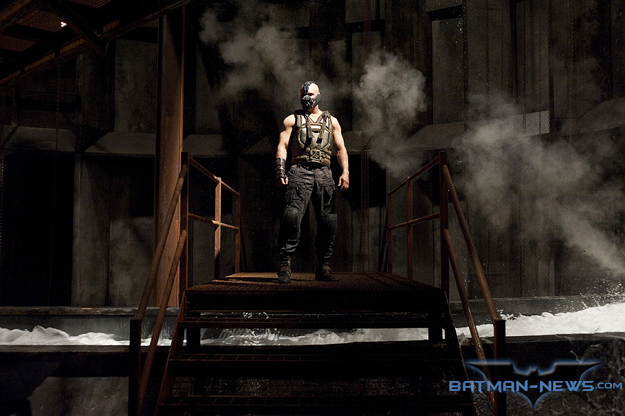 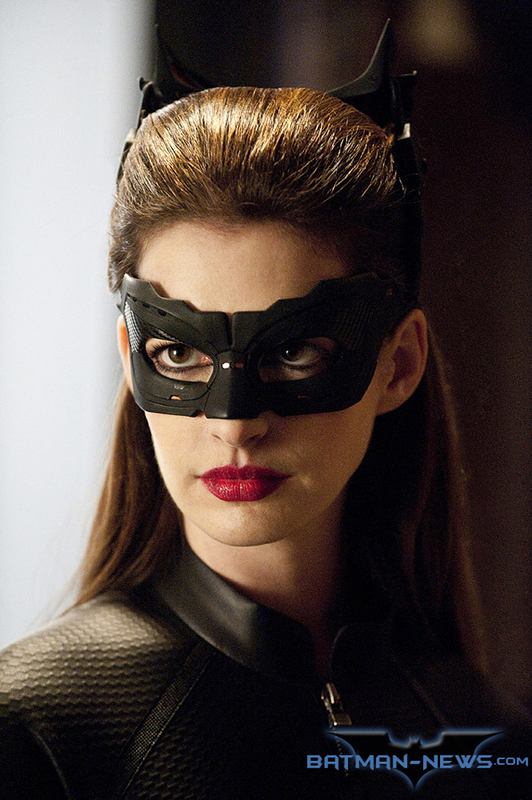 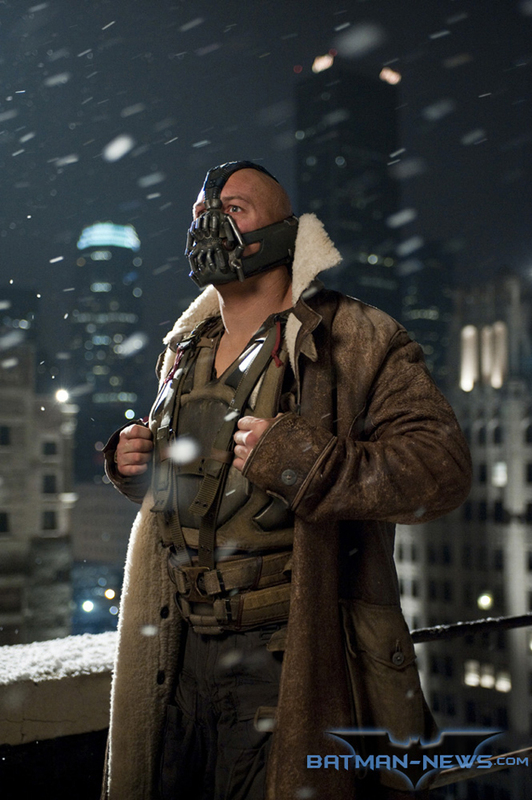 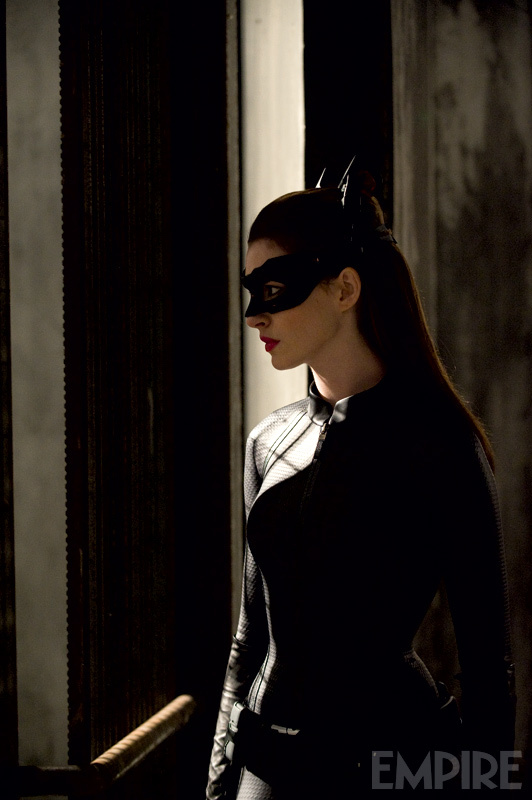 'The Dark Knight Rises' will be hitting theaters and IMAX on July 20th worldwide.